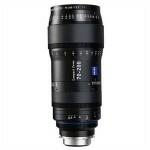 RRI/ZIESS Ultra Primes LDS 35mm T.1.9 lenses have the widest focal range of any prime lens set available to cover every cinematic need. 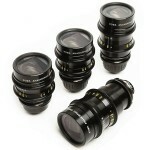 Ultra prime set includes up to 10 lenses between 16-135mm. The LDS ultra-prime has a built-in encoders and electronic PL mount (PL-LDS) for lens metadata to achieve a beater workflow. 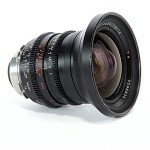 RRI/ZIESS Ultra Prime 10mm T2.1 is a perfect match to a regular set of Ultra Primes, adding a super-wide angle option. 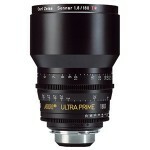 RRI/ZIESS Ultra Prime 180mm T2.1 is a perfect match to a regular set of Ultra Primes, adding a telephoto option. 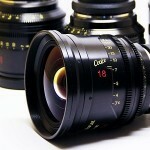 eiss High speed T1.3 set consists of five lens (18, 25, 35, 50, 85mm). 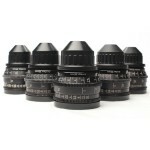 The speed of the lenses make them a great choice for low light or night time shooting and are very light weight. 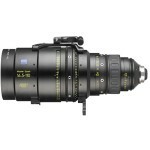 RRI/FUJINON ALURA Zoom 45-250mm T2.6 is a modern cine zooms combine the highest optical performance of ARRI and FUJINON with a small size and weight. Alura Zoom color characteristics, as well as their handling, is matched to existing ARRI’s prime lenses. 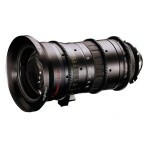 ngenieux Optimo 28-76mm T2.6 lens is a pioneer in the field of lightweight cinema lenses. The standard range of the lens combined with small weight (4.2lbs) and its superior optical quality enable cinematographers to shoot innovative productions. ngenieux Optimo 15-40 T2.6 is designed for film cameras with an impressive contrast and color reproduction. 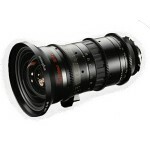 The Optimo has a superior optics ideal for Steadicam work and the perfect complement to 28-76mm or other zoom lenses. arl Zeiss STD 12mm T2.1 has floating elements that keep the optical performanc up all the way to the close-focusing limit. Distortion is well controlled and so is breathing. 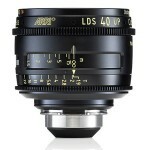 arl Zeiss STD 14mm T2.1 has a floating element that keep the optical performanc up all the way to the close-focusing limit. Distortion is well controlled and so is breathing. 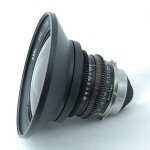 Iffen Proxar lens set are a secondary lenses (Proxar +1/2. +1, +2, +3) used to enable macro without requiring a specialised primary lens. anon EF mount zoom lenses f/2.8 aperture zoom lens (17-55mm, 24-70mm, 70-200mm). 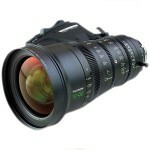 Image Stabilizer lens groups shift to compensate for camera movement, ensuring clear, crisp images, even in dim light. 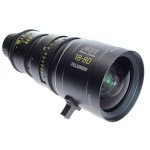 RRI/FUJINON ALURA zoom lenses 18-80mm T2.6 combine the highest optical performance of ARRI and FUJINON with an amazingly small size and weight. All Alura Zooms’ color characteristics and handling are matched to existing prime lenses. 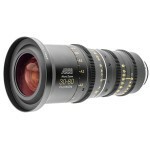 RRI/FUJINON ALURA zoom lenses LW 30-80mm & 15.5-45m T2.8 combine the highest optical performance of ARRI and FUJINON with an amazingly small size and weight. All Alura Zooms’ color characteristics and handling are matched to existing prime lenses. 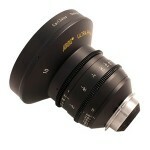 owas Anamorphic PL mount lens set (40, 50, 75, 100mm) are low in contrast and warm in color. Their size makes them work well on steadicam as well as handheld. 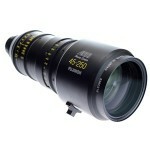 Kowas Anamorphic set is 2:1 compatible to any 4:3 format to create turn your images into a true 2.39:1 cinemascope. UJINON 19-90mm T2.9 Cabrio features a detachable servo drive unit, making it suitable for use as a standard PL lens or as an ENG-Style lens. The cabrio also features a macro function, LDS (Lens Data System) and /i metadata compatible. 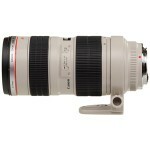 This lens has the longest focal range available in a light weight zoom. 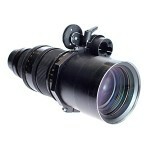 eiss 70-200mm T2.9 Compact Zoom CZ.2 is a telephoto zoom lens that is optimized for motion picture production. The lens offers full-frame coverage with a weight of 6.2 lb, the 70-200mm is relatively compact and lightweight, which makes it ideal for handheld and Steadicam applications. ooke S4 T2 Prime Lens (18-135mm) feature /I technology that allows the lens to electronically communicate with cameras, lens controllers and motion control systems. Cooke S4 warmth and gentle focus falloff creates a unique look.